You may have heard the term “Functional Medicine” being thrown around lately, but what exactly does it mean? 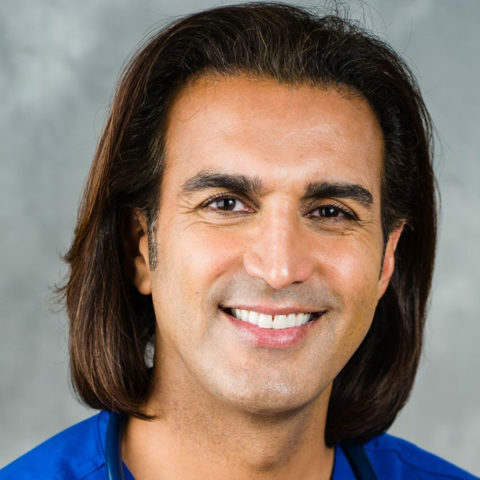 In this episode we welcome back Dr. Sandeep Kapoor (Ep.7) who is incorporating Functional Medicine into his practice. Dr. Kapoor has recently taken the specialized certification courses with the Institute for Functional Medicine and explains this holistic approach of determining how and why illness occurs by addressing the root causes of disease for each individual. “I listen to my patients – rather than focusing on the presentation of the disease and its symptoms, I find out what makes them tick and what life experiences have helped to shape their health. I take the time to get to know the person as a whole.” Dr. Kapoor practices Internal, Geriatric, Travel, Hospice, and Palliative Medicine in Studio City, California.